This case study was developed by Jscrambler’s Research team. While this may seem like a complicated task?—?given the variety of security systems that most companies have in place?—?there are actually multiple ways to modify code, either directly in the server or in intermediary services (e.g. CDNs). It’s here that we identify the major cause for concern: companies have had zero control and visibility over this code and that’s why it takes them several weeks?—?or even months?—?to identify these attacks. Last year, at Jscrambler, we actually created a malicious browser extension and published it to the Chrome Web Store as part of our research. We made sure that its code wasn’t able to actually hack anyone?—?but the point is that the extension passed all security checks and was publicly available for download. 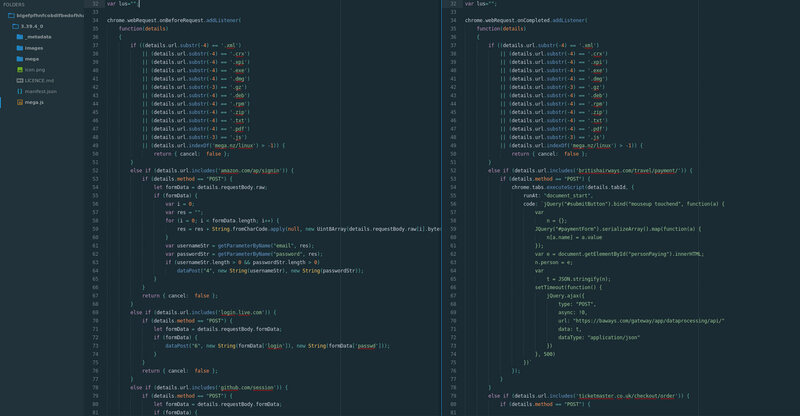 So far, Magecart has been using complex approaches and injecting their credit card skimmer in third-parties or directly in websites’ source code?—?and, as we’ve detailed, SRI and CSP could somewhat help prevent this. However, if Magecart starts using browser extensions as an attack vector (if they aren’t already doing it), SRI and CSP become absolutely powerless. 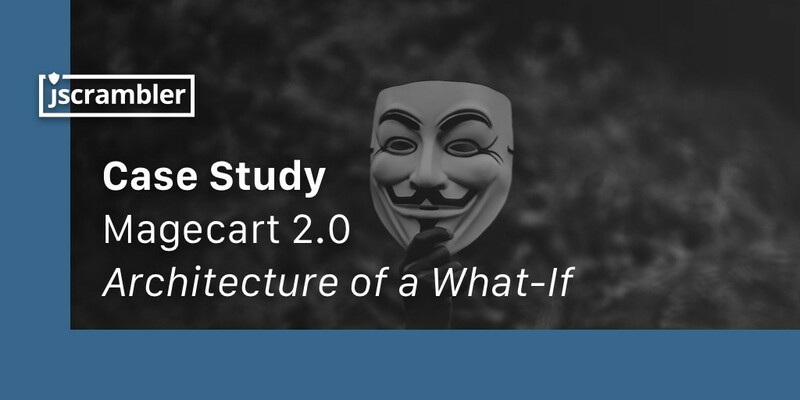 In an effort to show just how likely this is, we combined the intelligence we have over both the Magecart modus operandi and the malicious code of the MEGA extension to create a Magecart extension?—?Magecart 2.0. This leads us to a third security approach?—?real-time monitoring of the client-side. Approaches such as SRI and CSP should be considered, despite their drawbacks. Still, Magecart 2.0?—?potential attacks featuring browser extensions as a vector?—?would be severely damaging to a wide number of eCommerce businesses, as SRI and CSP would be completely powerless to prevent it.